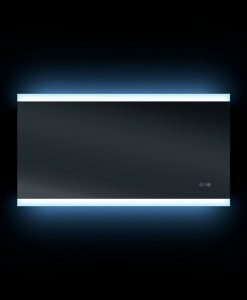 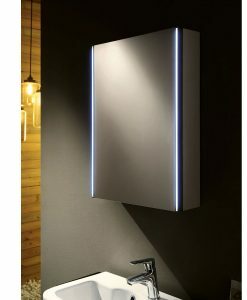 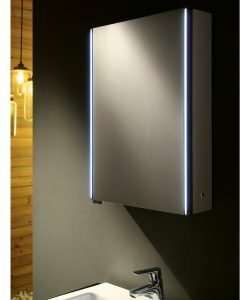 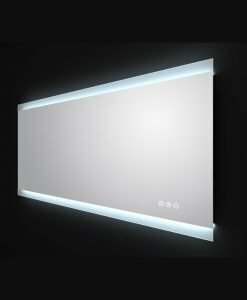 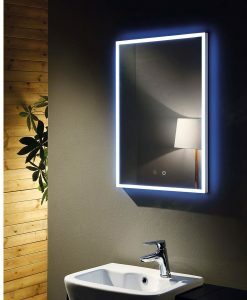 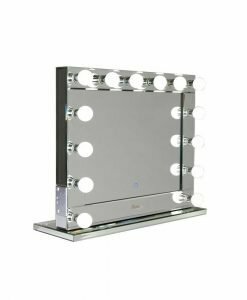 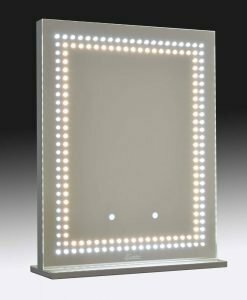 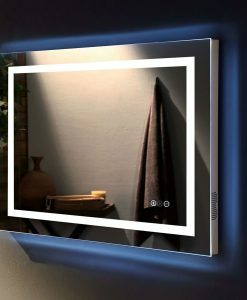 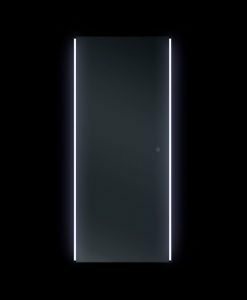 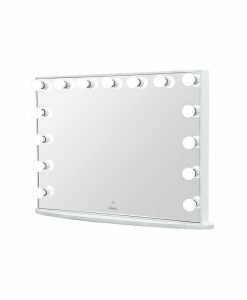 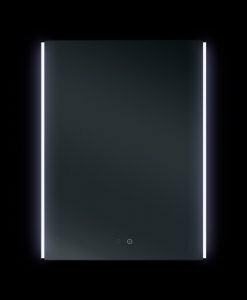 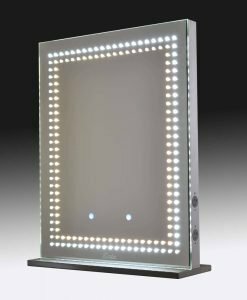 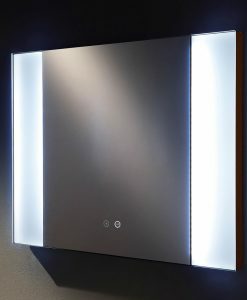 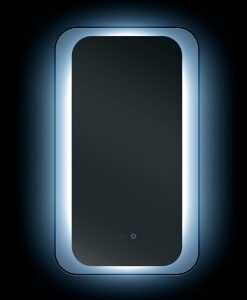 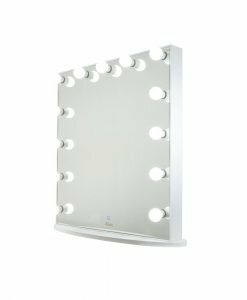 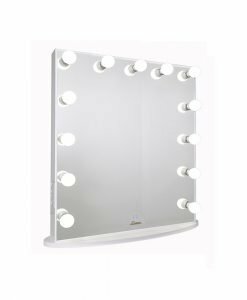 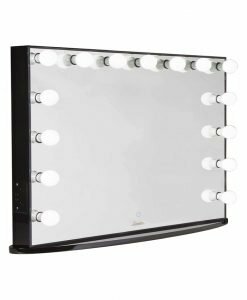 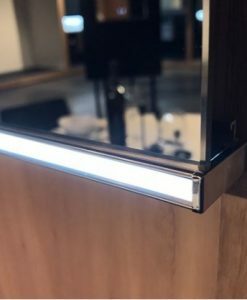 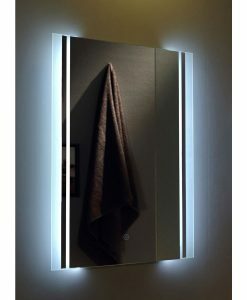 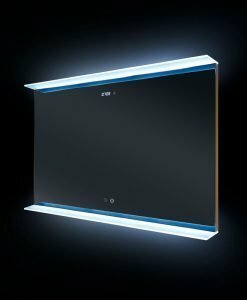 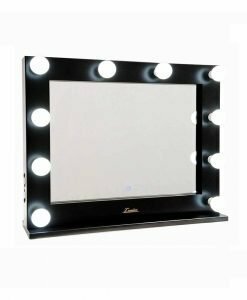 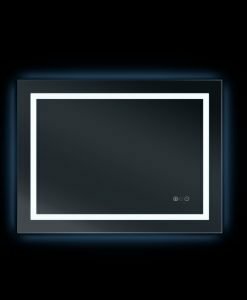 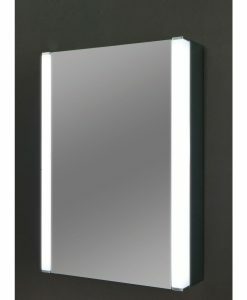 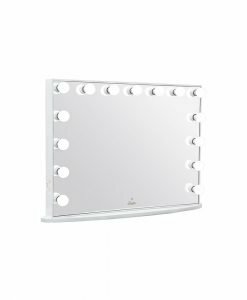 Our Range of LED bathroom mirrors are not only functional but also create a modern and striking element to your bathroom space. 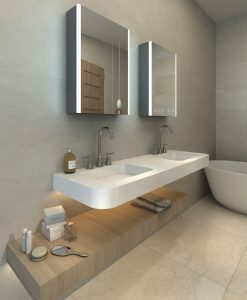 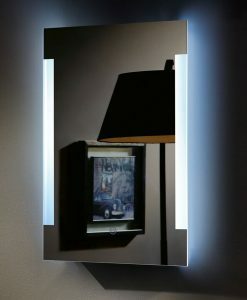 These mirrors are available as make up mirrors, wall mirrors and cabinets and add versatility and elegance to your room. 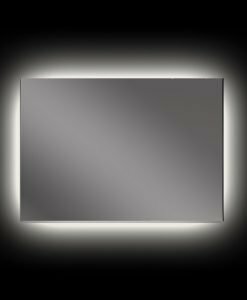 Choose from a huge range of illuminated mirrors from Luxe Mirrors and you are sure to create a style statement for your bathroom. 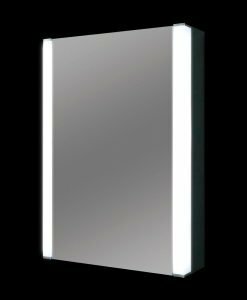 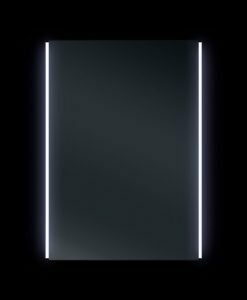 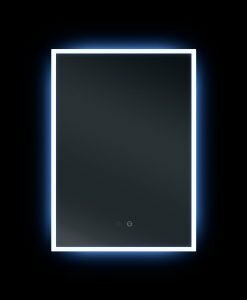 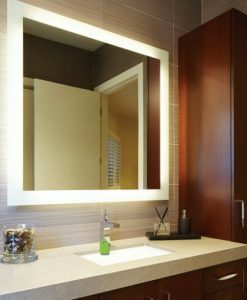 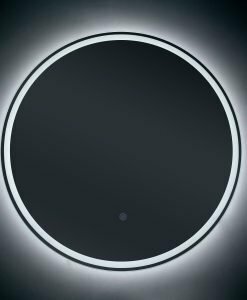 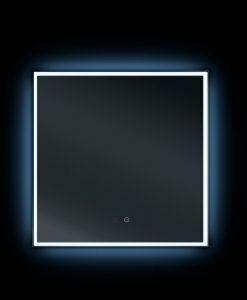 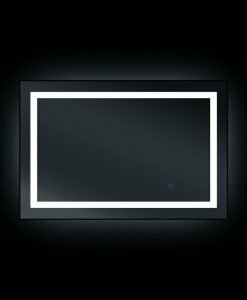 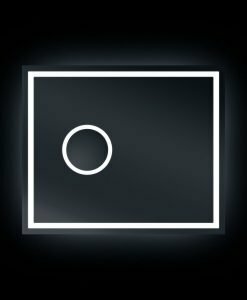 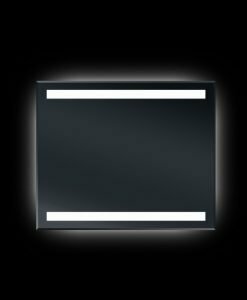 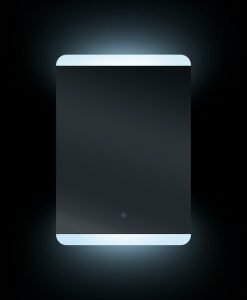 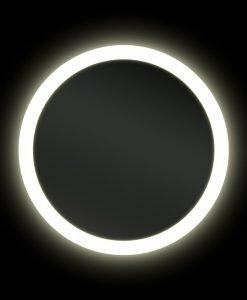 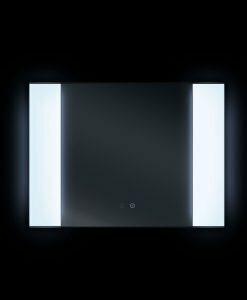 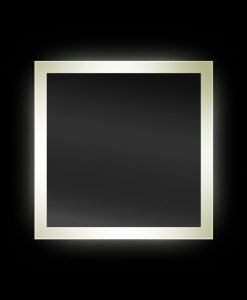 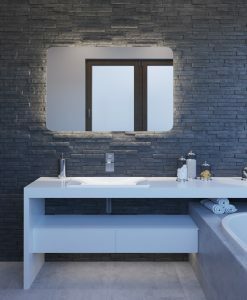 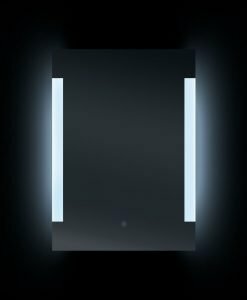 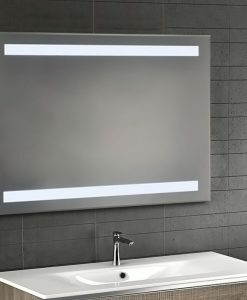 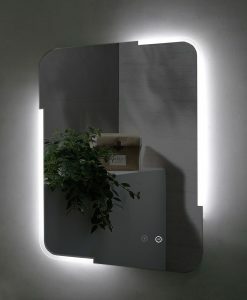 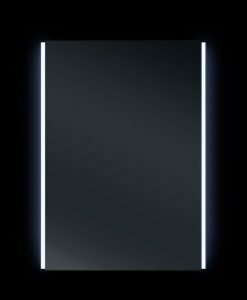 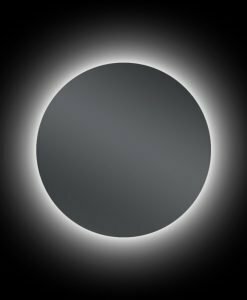 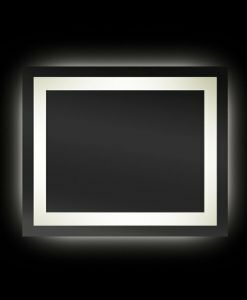 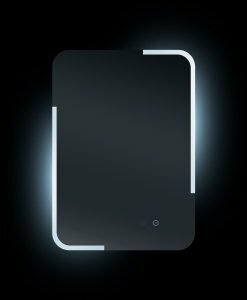 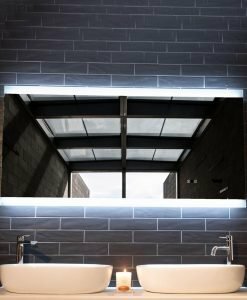 The backlit bathroom mirrors from Luxe Mirrors come in round, square and rectangular shapes and are ideal as a bathroom mirror. 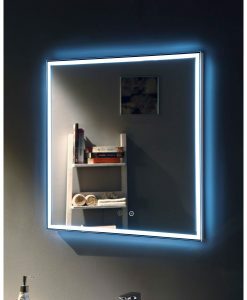 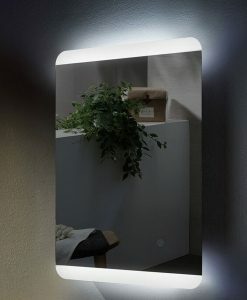 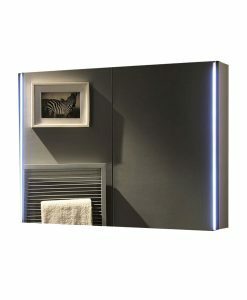 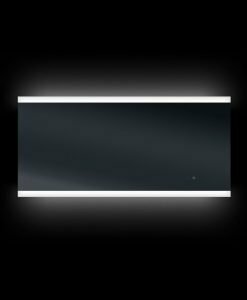 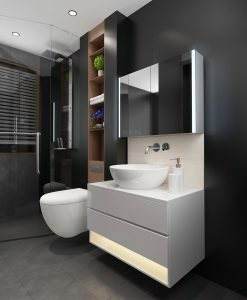 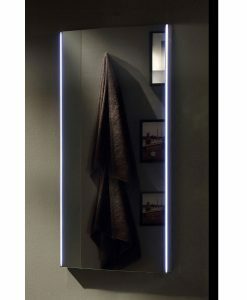 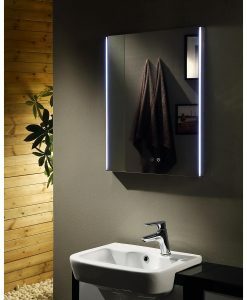 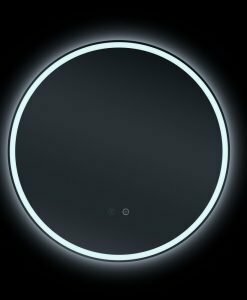 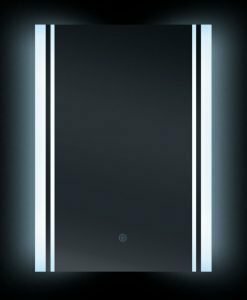 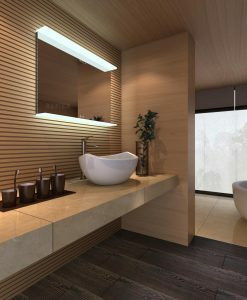 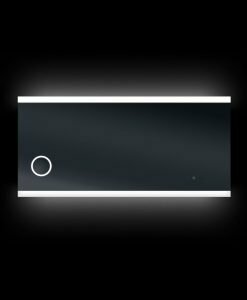 The white LED light fitted to the backside of the mirror is energy efficient and can be used as a night light while enhancing the ambience of your bathroom. 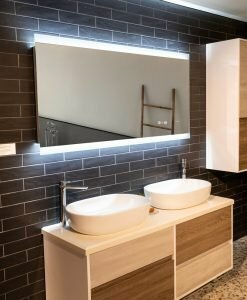 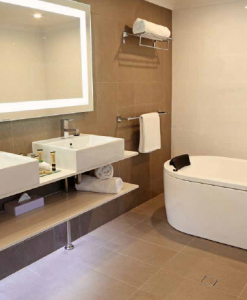 The Superior quality of these mirrors make them ideal for use in your wet areas. 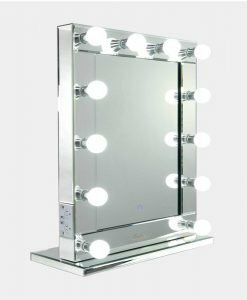 They are all manufactured Copper Free which means our Mirrors are resistant to Moisture and Corrosion. 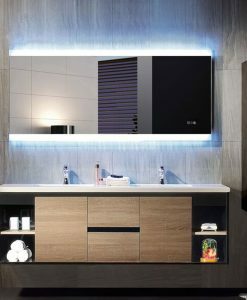 Our premium models even include Demisters to keep your Mirror Fog-Free and some models include Bluetooth Stereo systems so you can relax in your bathtub while listening to your favourite tunes. 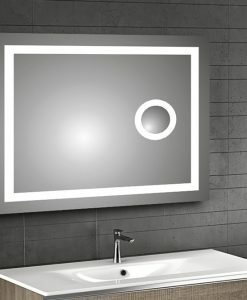 Make your bathroom décor meaningful with our Illuminated Mirror range. 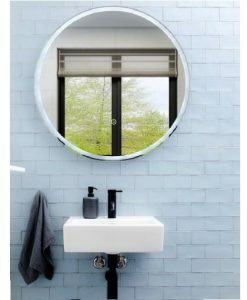 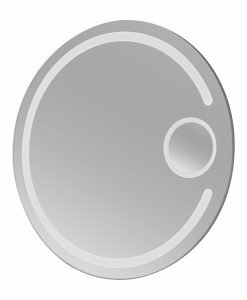 Luxe Mirrors helps home owners in all towns and cities across Australia. 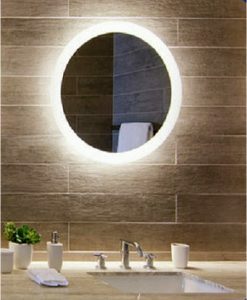 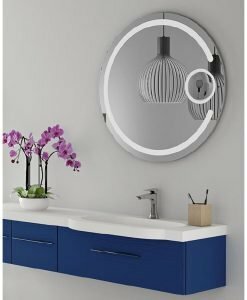 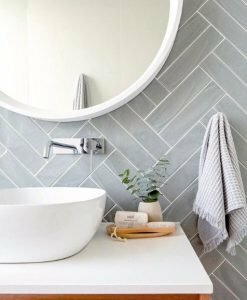 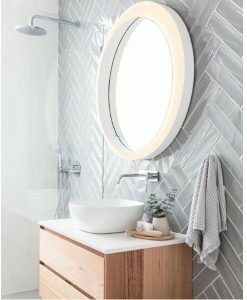 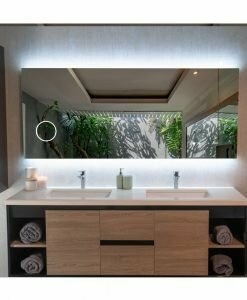 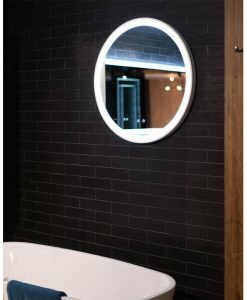 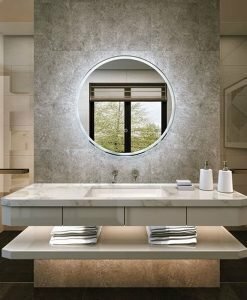 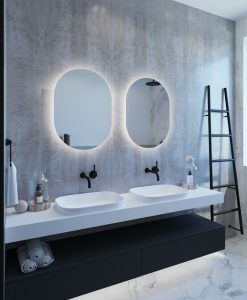 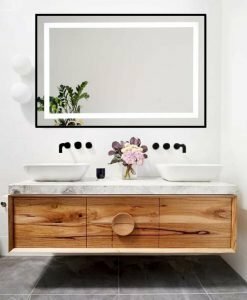 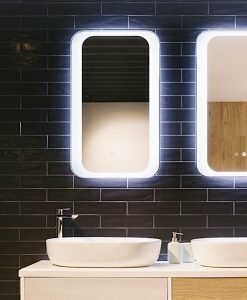 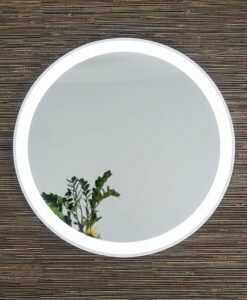 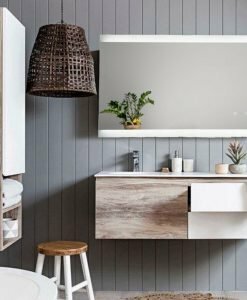 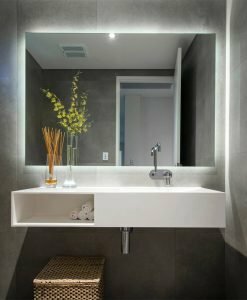 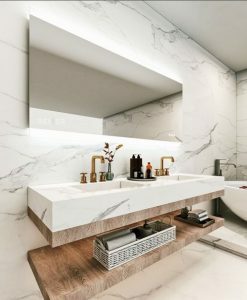 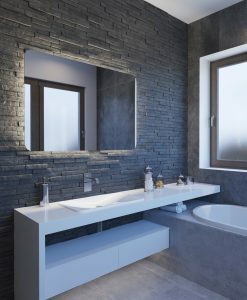 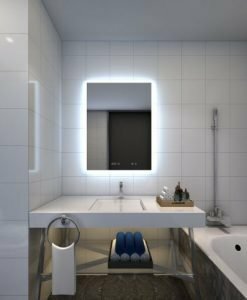 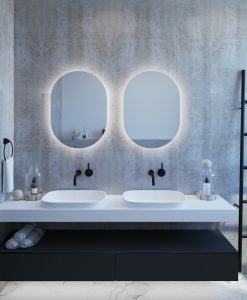 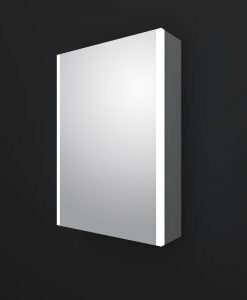 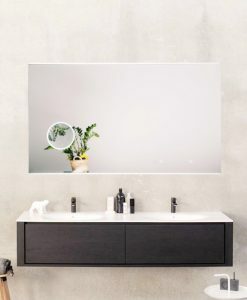 Whether you are located in Sydney, Melbourne, Brisbane, Adelaide or Perth you can beautify your bathroom with our large range of Illuminated Bathroom Mirrors. 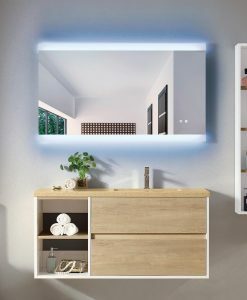 Apartment living has now become spacious with a superior Mirrored Furniture range on offer and Wall Mirrors to suit any Décor. 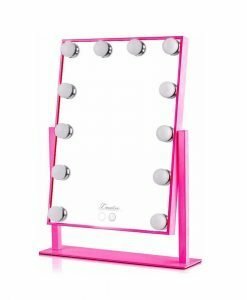 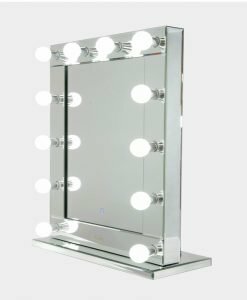 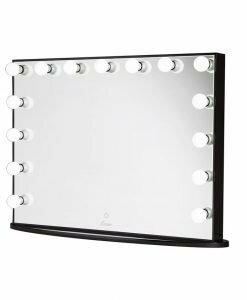 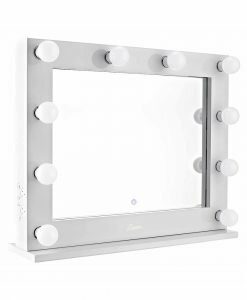 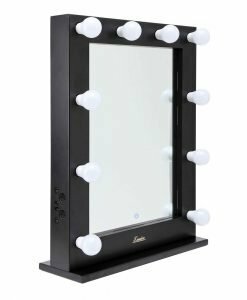 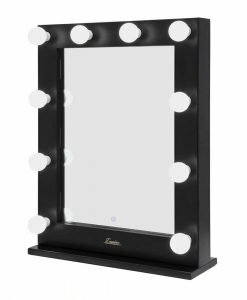 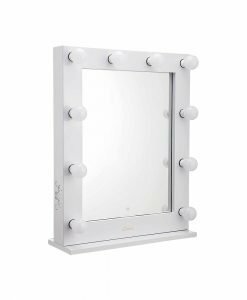 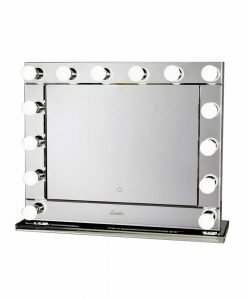 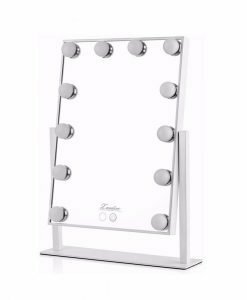 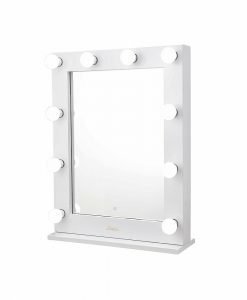 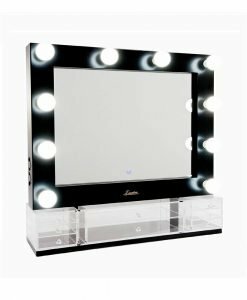 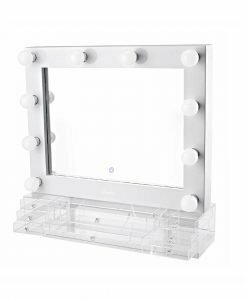 With Free Delivery Australia wide on all our products and our 14 Day Easy return Policy you can shop with confidence with Luxe Mirrors. 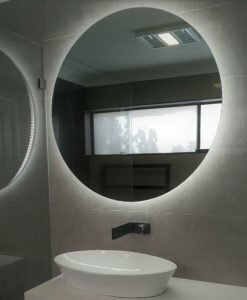 Place an order through our website or call us with any enquiries on 1300 799 065.